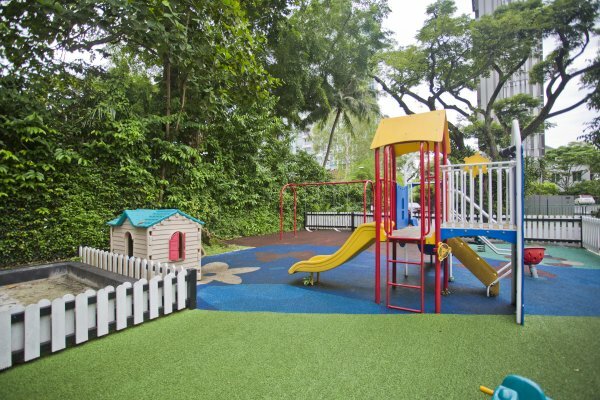 JOIN OUR MONTESSORI PARENT-CHILD WORKSHOP ON SATURDAY, 22 september! 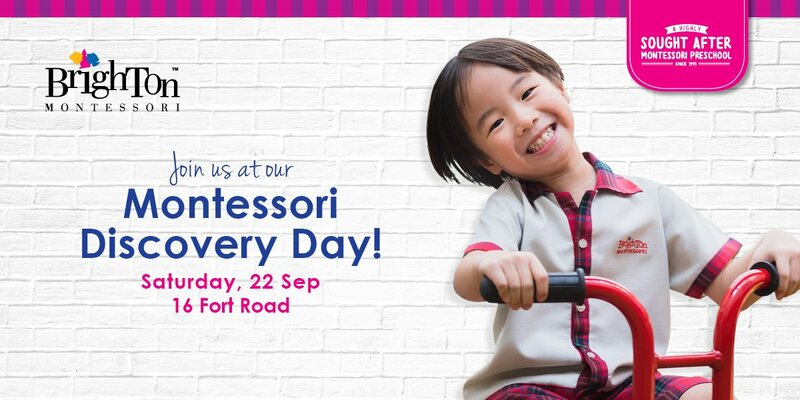 Don't miss our parent-child Montessori discovery workshop on 22 Sept (Sat), for children 18 months to 3 years old! 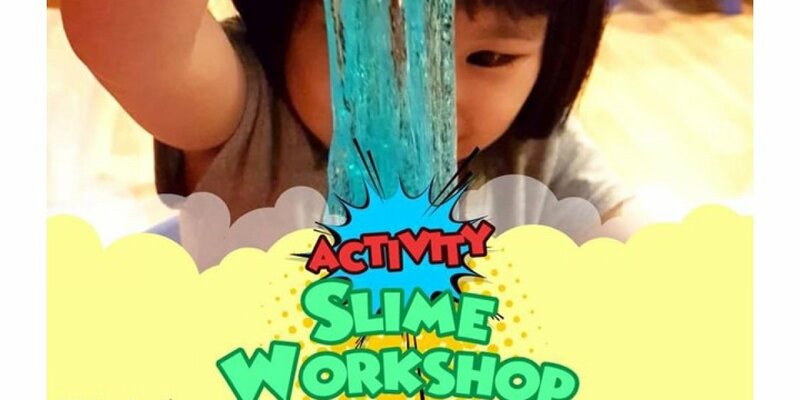 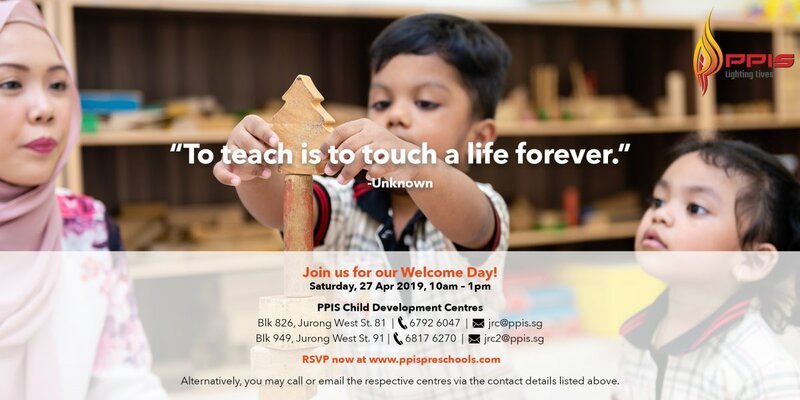 Reserve a slot now and learn how the Montessori approach develops children's self-esteem and a natural love for learning; life skills that will take them far beyond their preschool years! 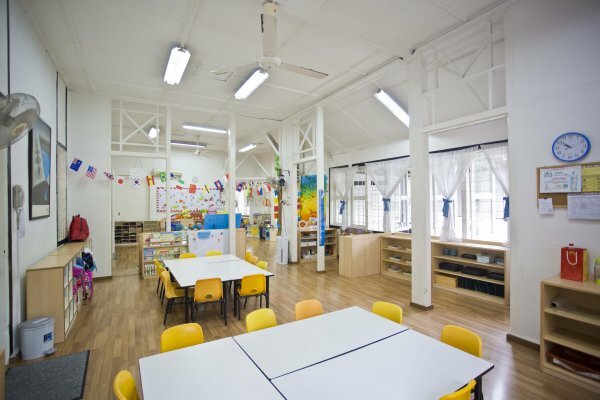 Receive a Montessori take-home kit, and enjoy up to $1000 off for full-day enrolment! 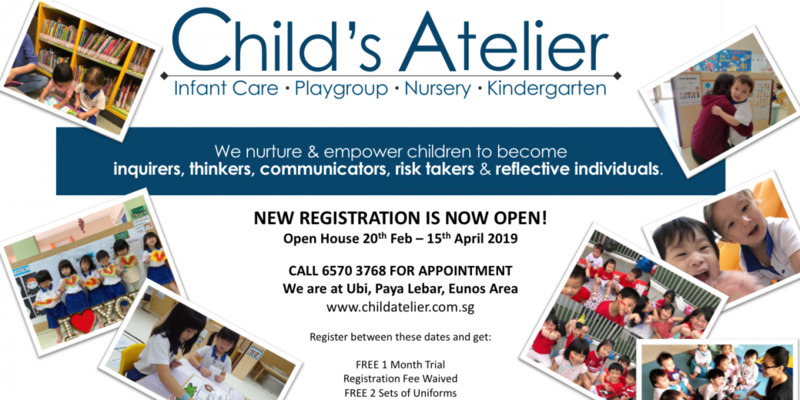 Click the "I AM INTERESTED" button to book your slot now! 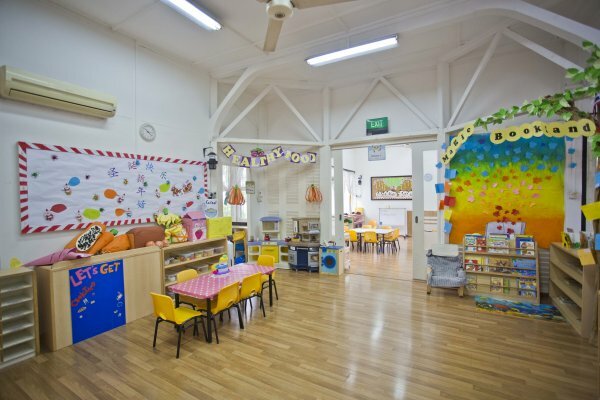 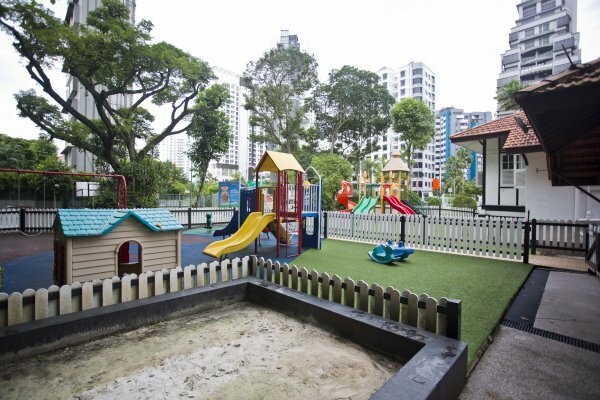 At Brighton Montessori, our children are challenged to their maximum potential in a creative, stimulating and supportive learning environment led by a team of dedicated Montessori trained teachers with a hands-on Montessori approach. 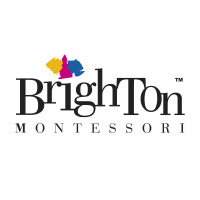 With a legacy of more than 20 years, Brighton Montessori is committed to providing quality education and we warmly welcome you to experience the Montessori magic for yourselves!